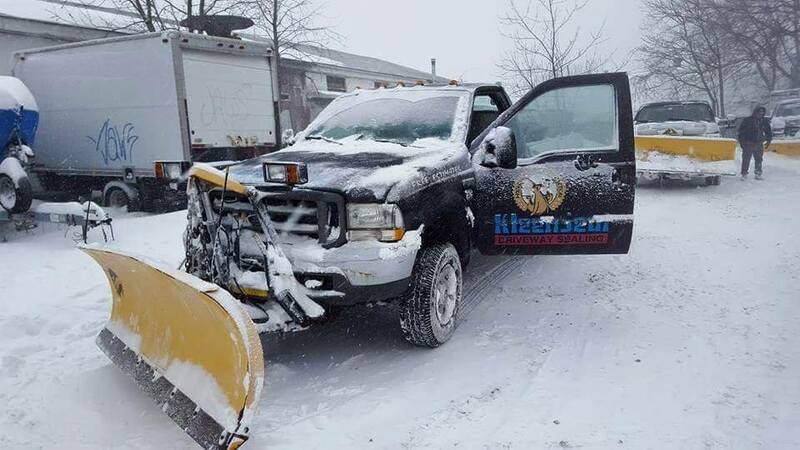 When it comes to Commercial Snow Removal in Central New Jersey, no one is as dedicated as Kleen Seal Snow Removal by Kleen Seal®. We are located in Metuchen but service areas in Middlesex, Union, and Somerset counties, in Central NJ. Our company has been in the Snow Removal business since 1992. You may have seen the Kleen Seal® name before, that’s because we operate from mid April to mid November performing residential driveway sealing services. 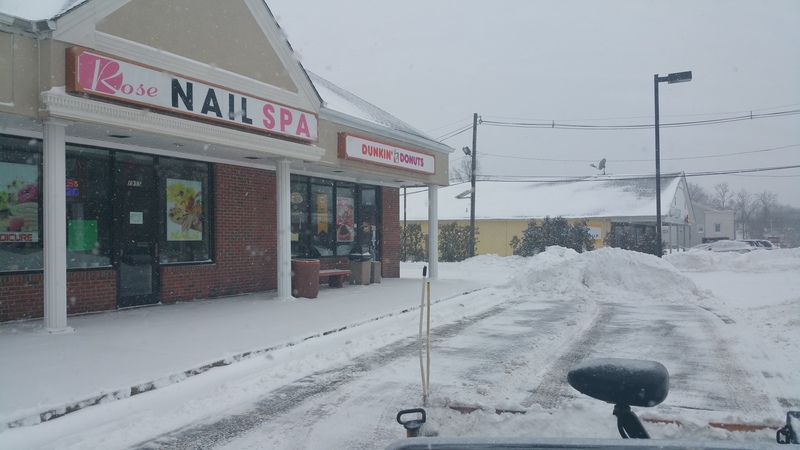 However, we then transform during the winter months to offer snow removal for commercial businesses. We Offer all stages of snow removal services that you need as a commercial property owner. If you are a homeowner and looking for a company to snow plow your driveway, you’re in luck! Kleen Seal® also offers service for residential properties on a seasonal or on demand basis. Please visit JustShovelMySnow.com to learn more about how we can help relieve some of that winter stress you may have. Let us make the winter season an enjoyable one for you every year!